Our Associate Voice Teachers completed our Teacher Training Program and continue to be trained by Matt on his methodology on a weekly basis. They all play piano, are great with repertoire and are available for in person or Skype lessons. Mike is an accomplished singer, musician, and arranger based in New York City. His passion for performing, honed over a decade as a singer and actor culminated in the discovery of an innate gift for teaching, and he has been helping singers find their own voices ever since. Students can be seen in Broadway productions such as Wicked, Hamilton, The Book of Mormon, Come From Away, Beautiful, Anastasia, The Cher Show, Be More Chill, SpongeBob, Something Rotten, Matilda, Evita, Hairspray, West Side Story and more. His style revolves around stripping away bad habits and tension to uncover the natural voice, uninhibited by artificiality. As a musician, Mike has worked as an accompanist, jazz pianist and arranger, preparing music for students as well as for full-length musicals. His musical knowledge has also made him a sought-after song coach, with whom students can learn songs quickly and efficiently. 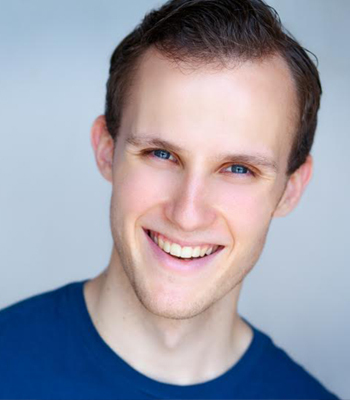 Mike earned his BFA in Musical Theatre Performance from the University of Oklahoma and has been working in the industry for close to ten years, garnering experience both as a performer and as a valued member of a creative team. Mike has studied with Matt for 8 years as a student and has trained extensively with Matt on his methodology and philosophy having completed our Associate Voice Teacher Training Program. His diverse skills make him an incredibly well rounded teacher/coach, and his enthusiasm for teaching make him an exciting addition to Matt Farnsworth Vocal Studios. 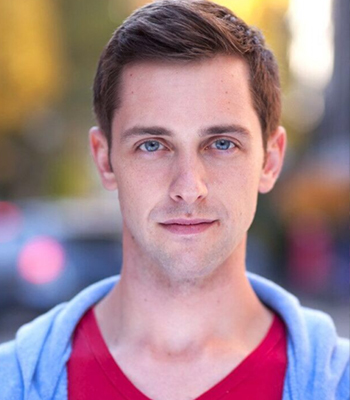 Dan is an accomplished teacher, performer and producer living and working in New York City. 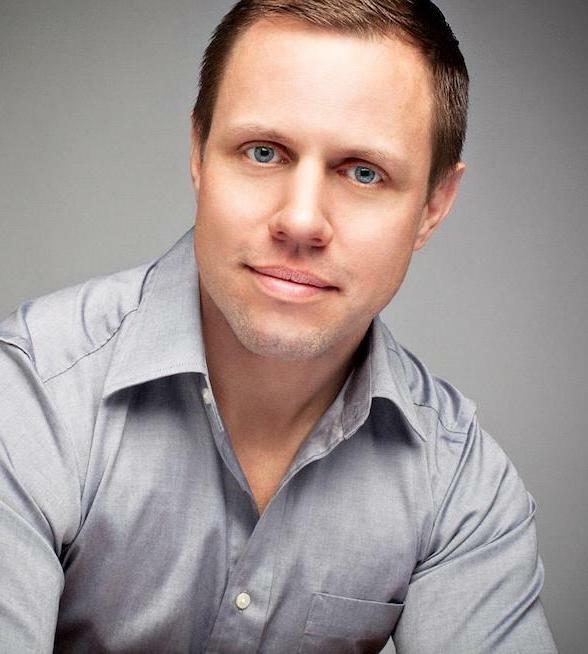 Dan’s teaching style crosses genres of opera, theater, pop and rock and his students have performed in a wide variety of settings such as Broadway (Dear Evan Hansen, Hamilton, Mean Girls, The Phantom of the Opera, Cinderella) off-Broadway, National Tours, Lincoln Center, The Kennedy Center, BAM, The Royal Shakespeare Company, London’s West End, The Santa Fe Opera, regional theaters throughout the United States and Canada, and for venues such as The Knitting Factory, Joe’s Pub, Arlene’s Grocery, and many of the city’s major cabaret venues. He has participated in events with both the New York Singing Teachers Association and The National Association of Teachers of Singing (NATS). Dan has taught music in New York City public and private schools (K-12) and has prepared students for study at the city’s performing arts high schools and for conservatory and university programs throughout the country. As a performer, Dan has had major roles in both opera and musical theater throughout the United States, and has been featured on BRAVO, Ovation and PBS. He has produced music and theatrical events throughout the city for Atlantic Theater Stage 2, Galapagos Art Space, Dimenna Center for Classical Music, Bechstein Piano Showroom, Mercedez Benz Fashion Week, and internationally for Mondo Musica and Japanese National TV NHK. Dan has been studying with Matt as a student for the past 6 years and as completed our Associate Voice Teacher Training Program guaranteeing he is fully immersed in our methodology. Clinton is an artist and teacher working happily in the greatest city in the world. As a performer, musician, and teacher, his work is eclectic and widely informed. He was last seen performing in Book of Mormon for the Broadway company and both touring productions. In addition to having performed with national tours and at regional theaters, Clinton's credits also reach to TV, including work on 90210. His passion for teaching has always been just as present as his passion for performing. Clinton returned to his high school as a vocal director and created a summer camp program for singing and dancing. It continues to run annually, educating and inspiring young artists every summer. Since then, his work as a voice teacher/coach has blossomed, with his students working regionally, off-Broadway, and on Broadway in shows like The Bands Visit, Anastasia, Sweeney Todd NYC and Finding Neverland. He has also worked as Music Director for multiple productions in the Tri-State area. Because Clinton is very passionate about Matt Farnsworth's teachings and methods, his enthusiasm to share and work on developing the student's voice is undeniable. Clinton has completed our Associate Voice Teacher Training Program and continues to train and study with Matt like he's been doing for the past 5 years. Andre joined our Studio 4 years ago and is currently managing our 4 locations in NYC. He is in touch with all our new and current students being available for scheduling or any business related purposes. He is in charge of all our events and also manages the content of our website, social media accounts and MF VOICE App. 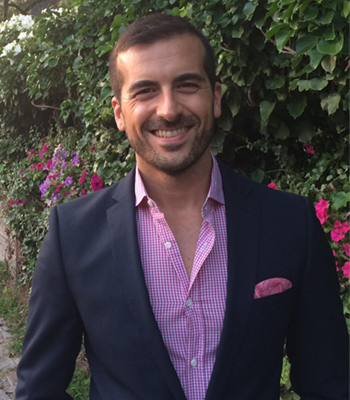 He earned his Economics degree in Portugal and is thrilled to live in NY and be surrounded by all the amazing talent in the Studio.